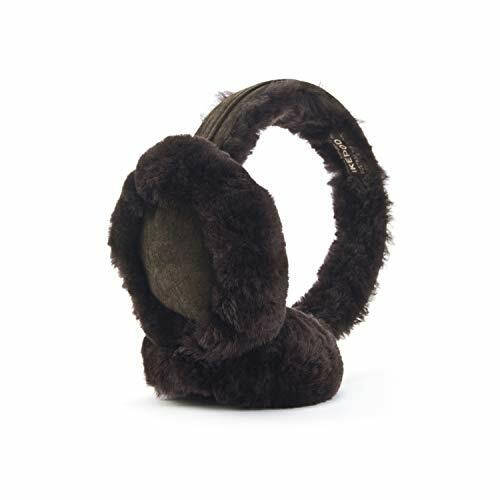 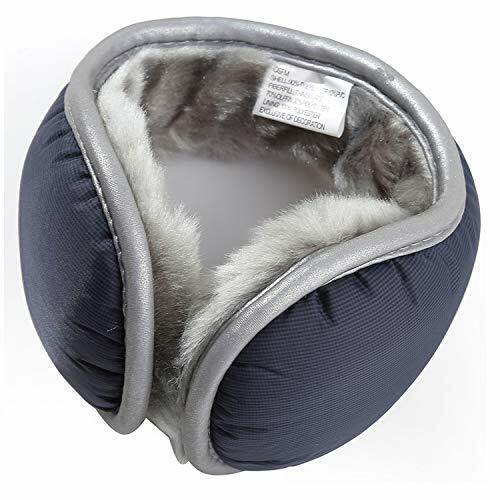 Heat Logic Thermal insulated earmuffs are engineered to keep your ears warm even in the coldest weather. 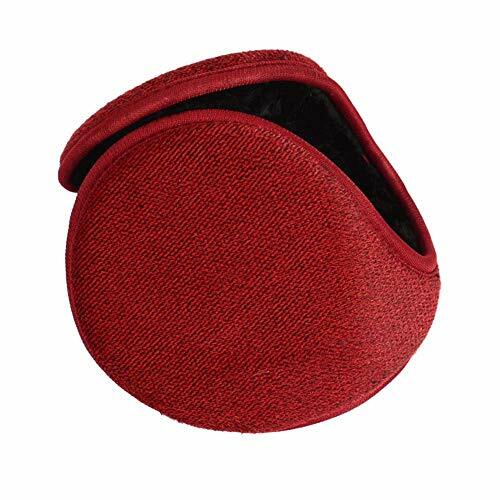 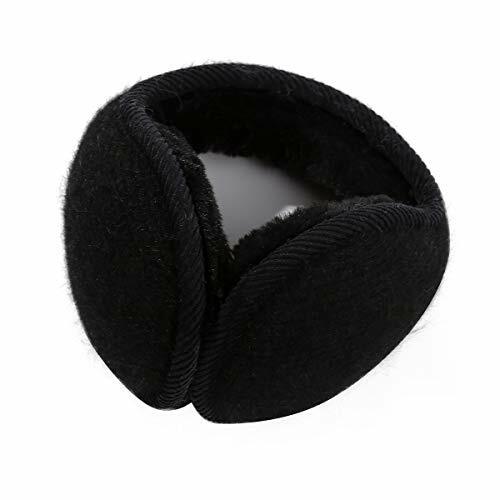 Ear warmers come around your head to cover your ears. 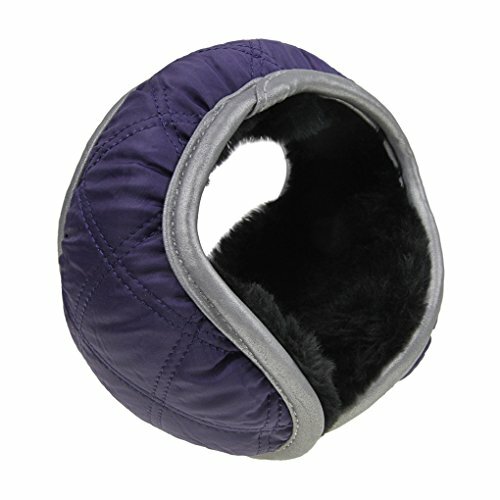 Because it goes around your head, it doesn't get in the way of a warm hat. 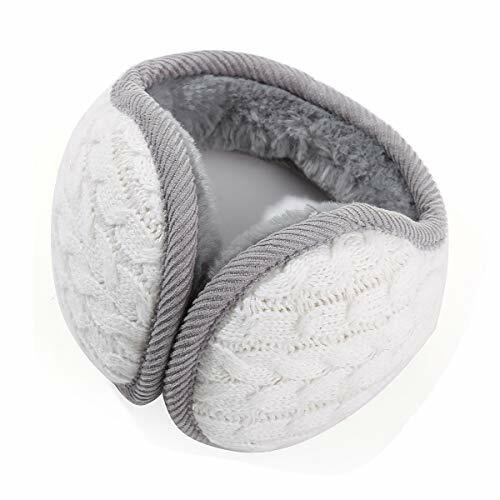 Warming Layers - The high plush pile interior helps generate and retain heat, while the outer layer keeps the heat from escaping. 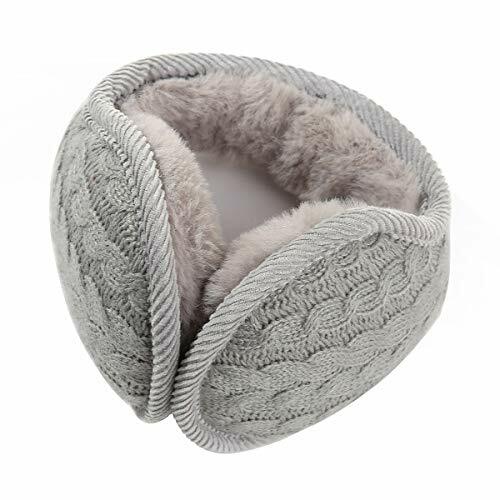 Exceptionally warm and luxuriously soft. 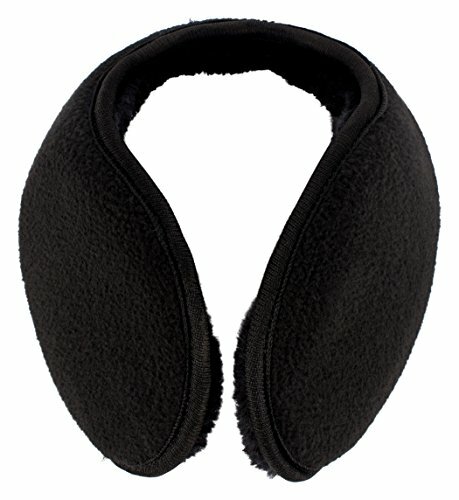 Contoured Shape - Keep your hand in your pockets and your ears close. 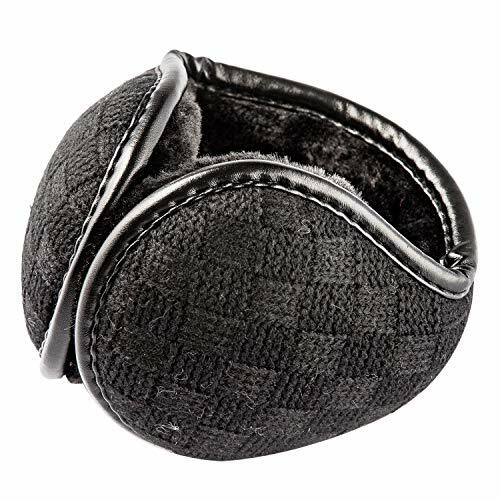 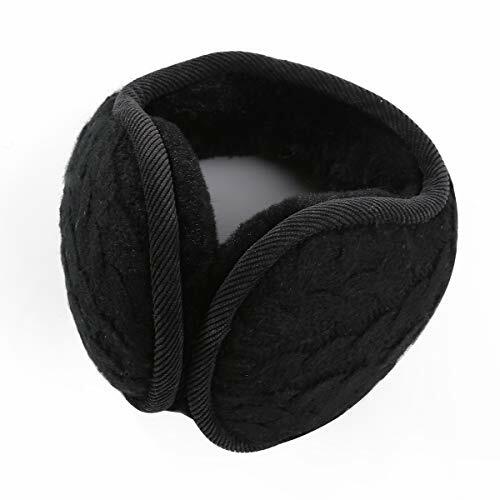 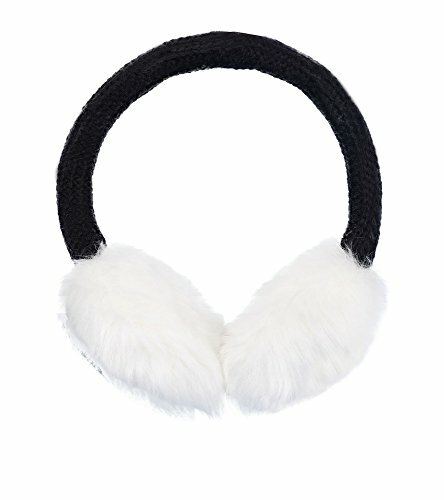 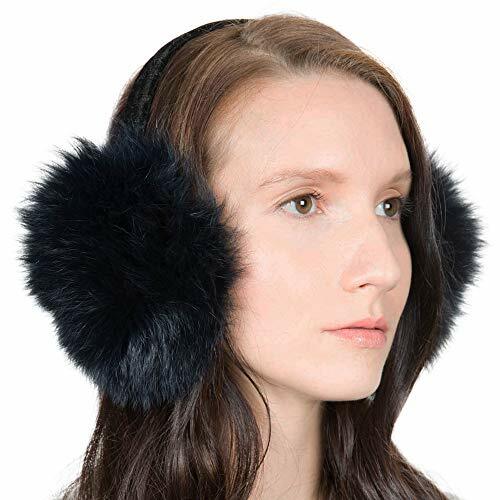 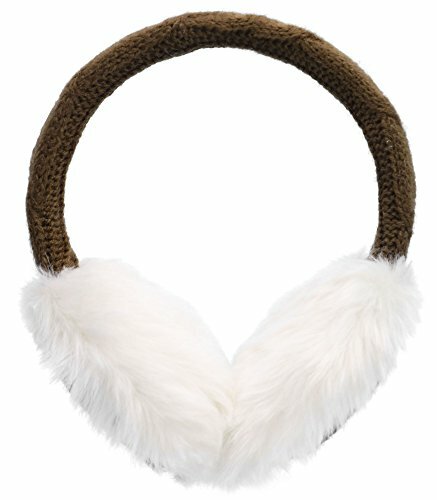 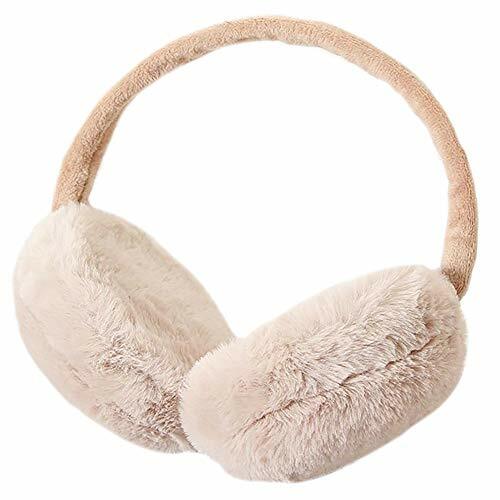 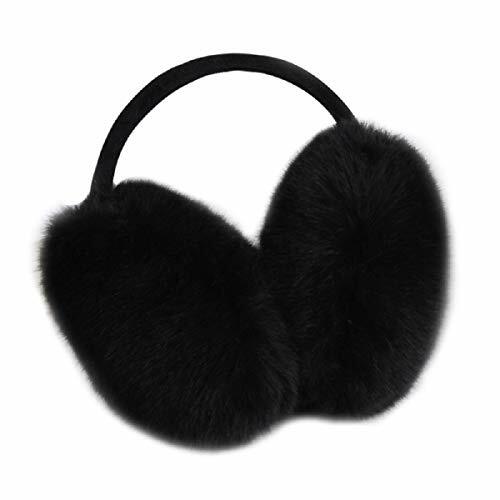 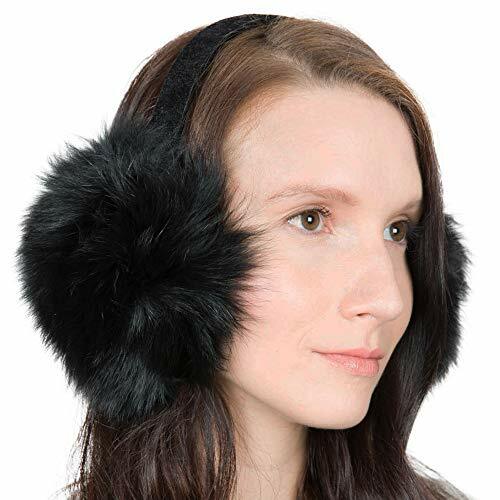 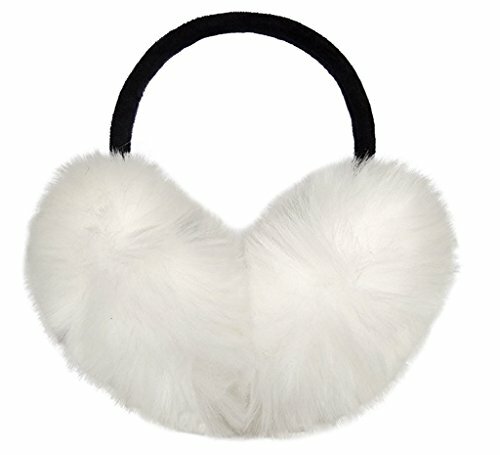 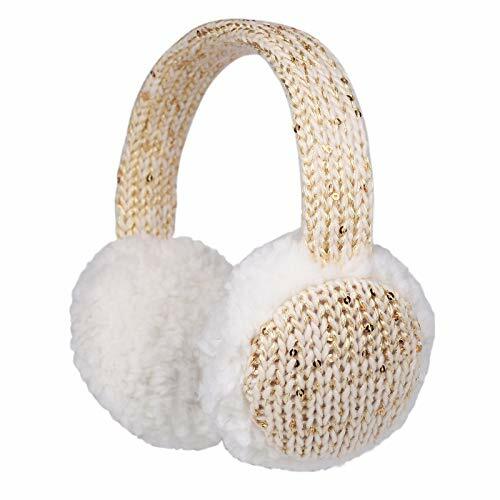 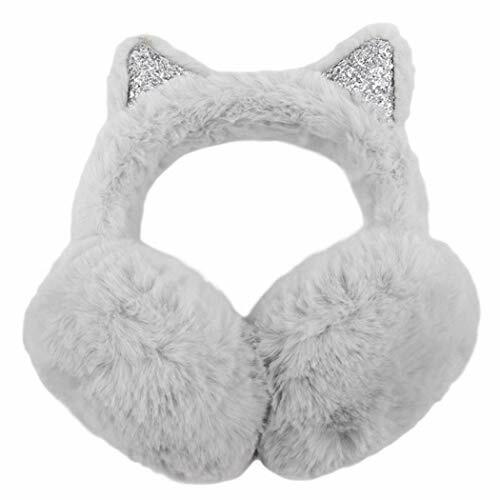 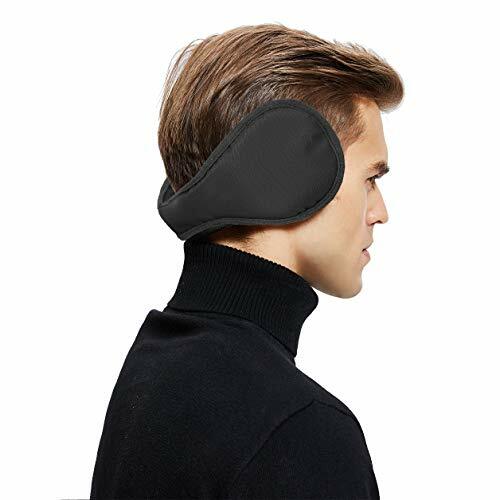 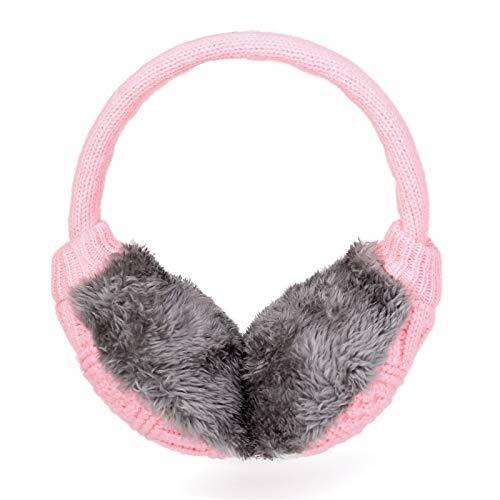 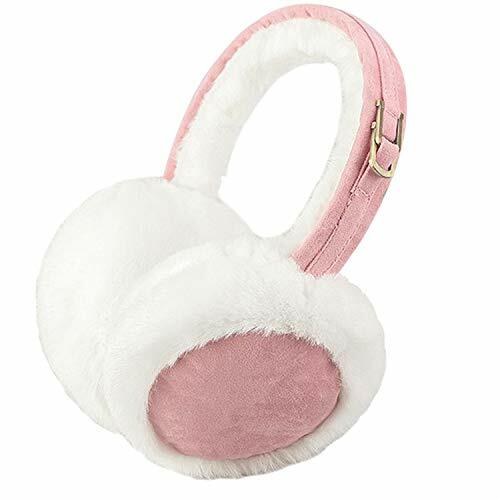 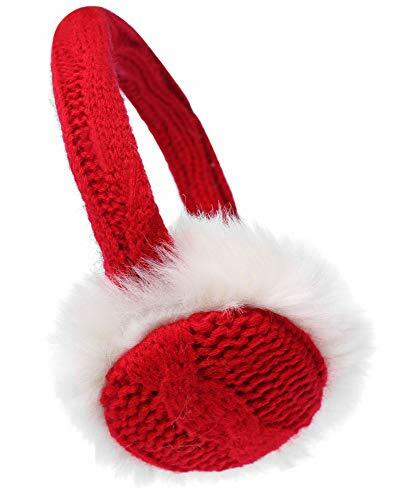 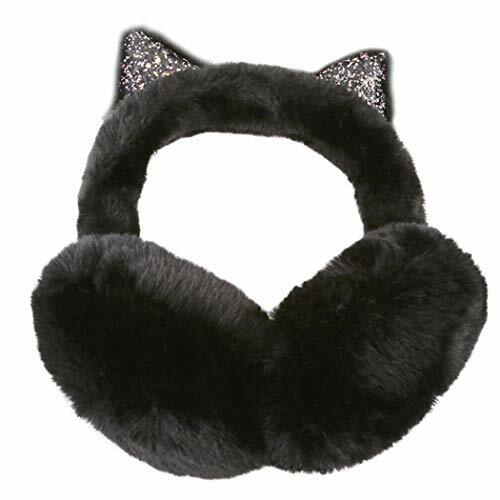 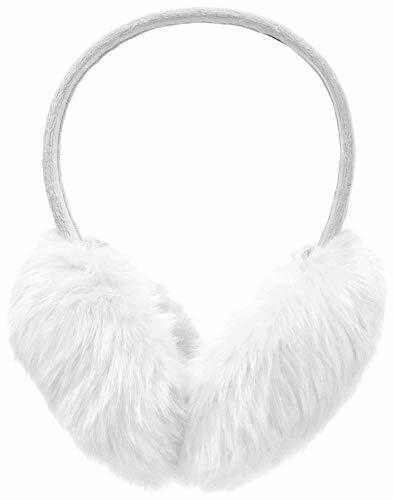 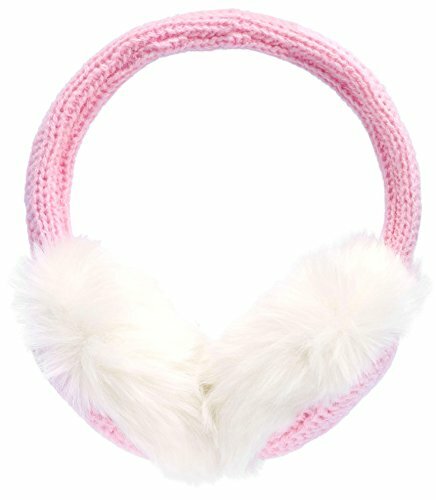 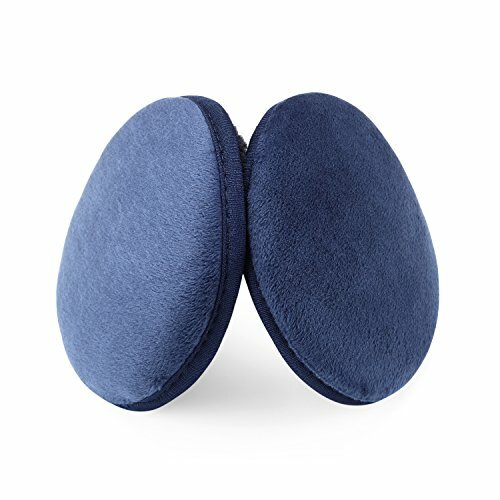 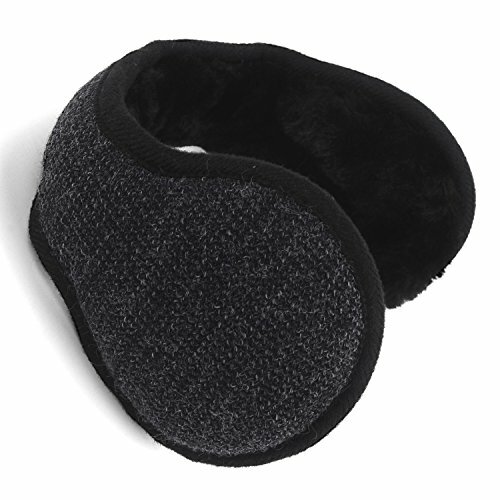 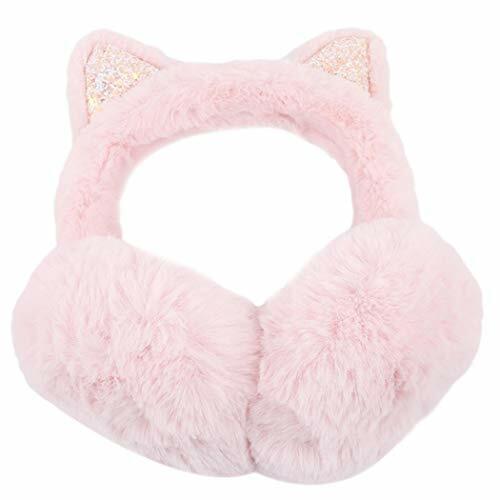 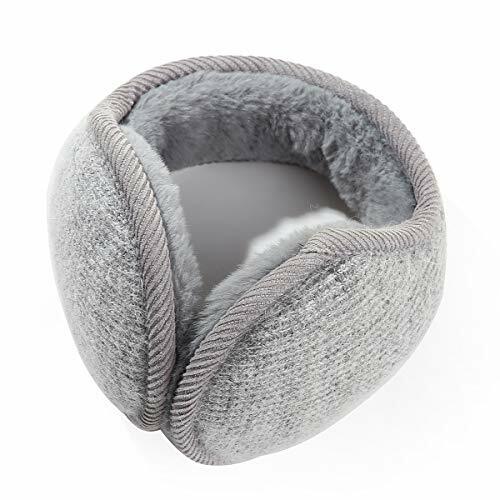 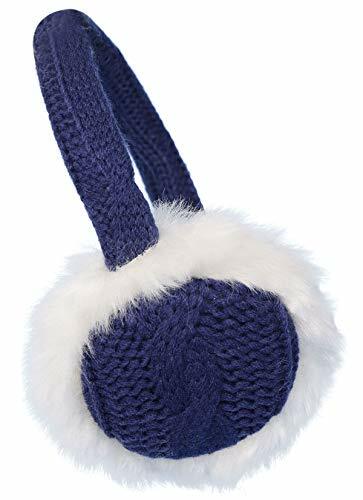 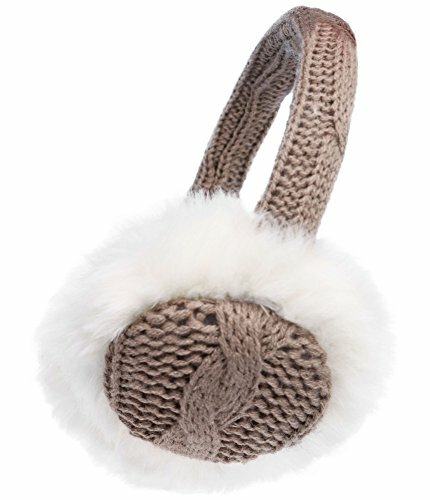 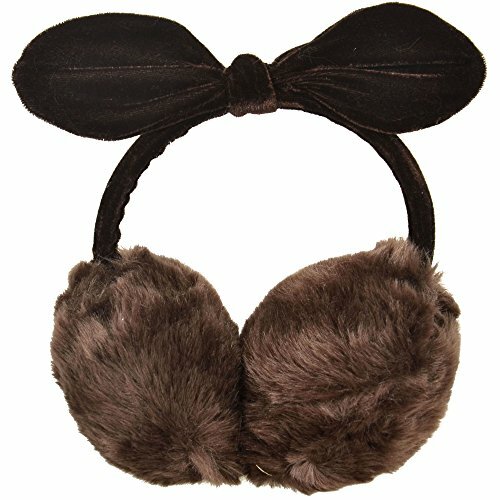 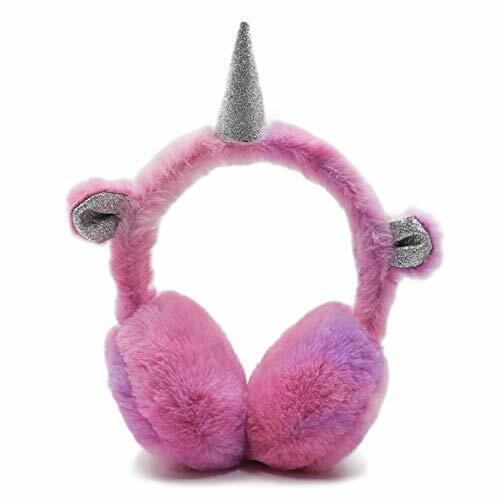 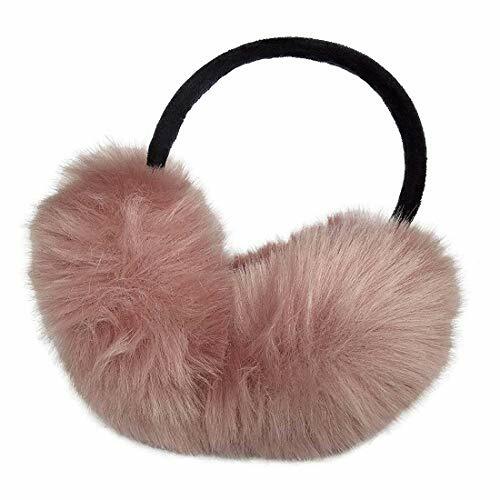 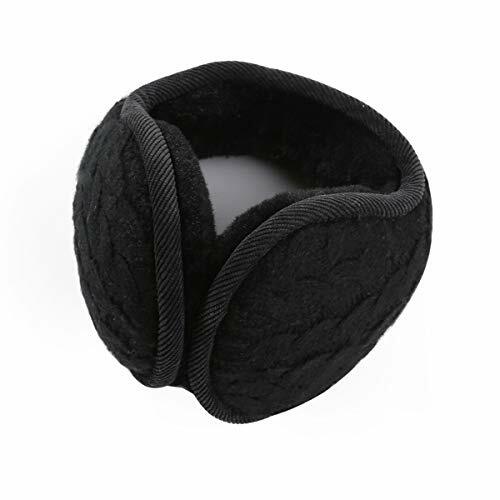 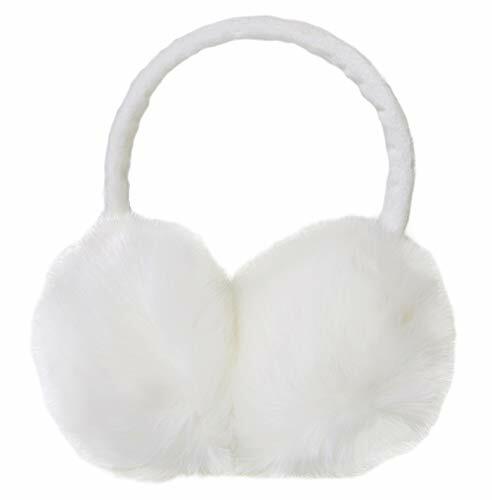 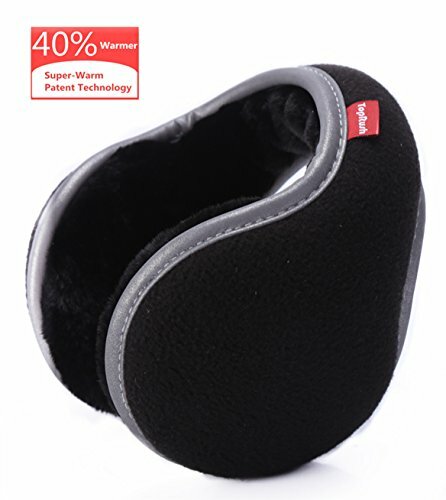 The form fitting ear muffs will stay snug and hold in warmth. 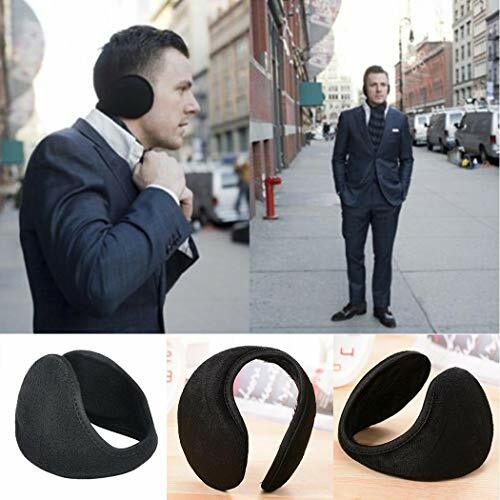 One size fits most heads. 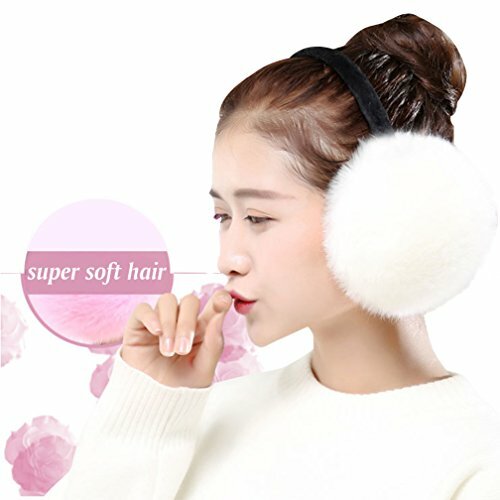 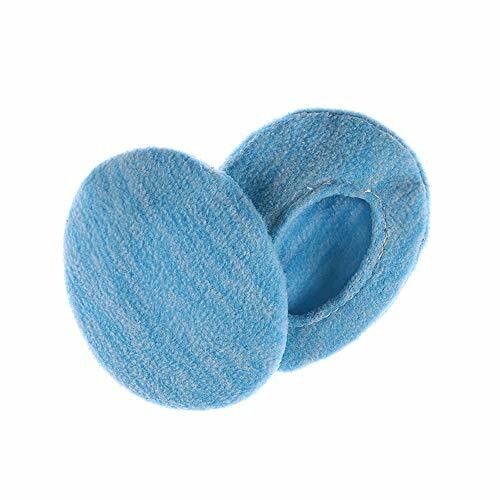 Super Soft - soft to the hand, and soft on your ears. 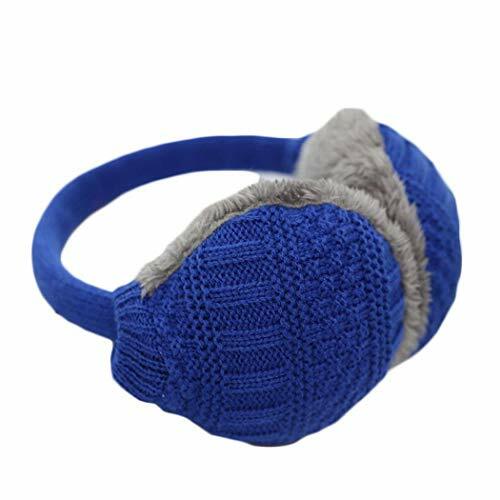 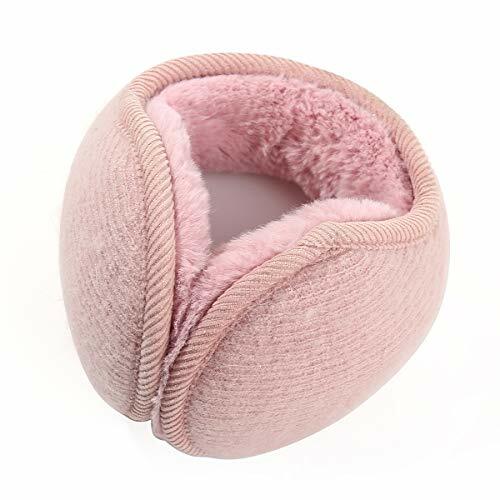 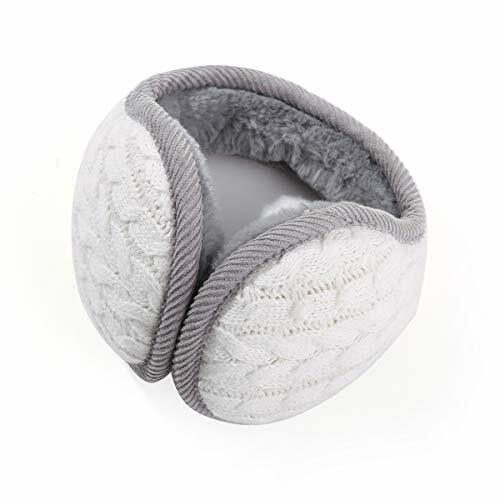 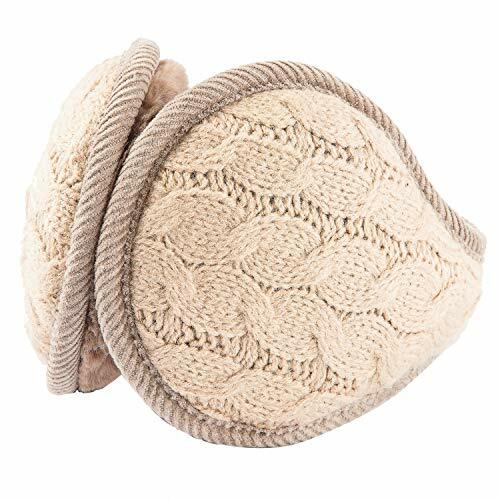 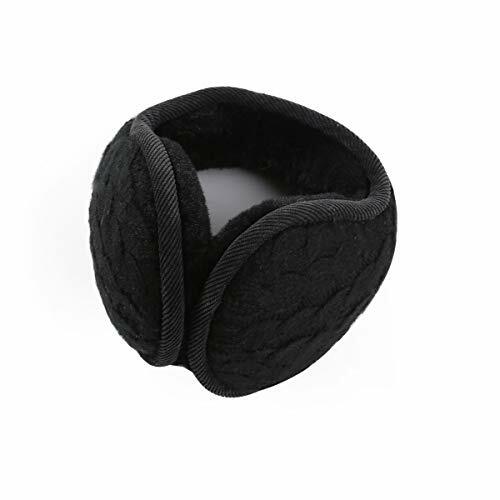 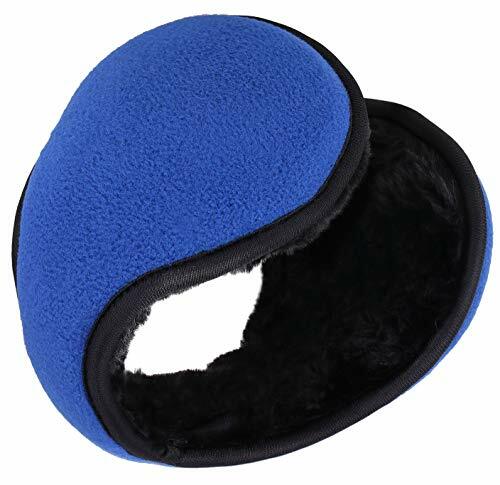 The soft material also creates a thermal barrier to keep warm air close to your skin ensuring your ears stay warm longer. 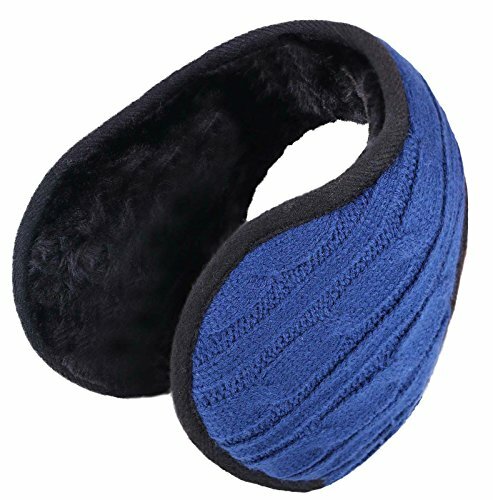 Proof of Warmth - Heat Logic ear warmers have a 2.3 TOG rating, meaning it has nearly three times more cold resistance than normal thermal winter accessories.